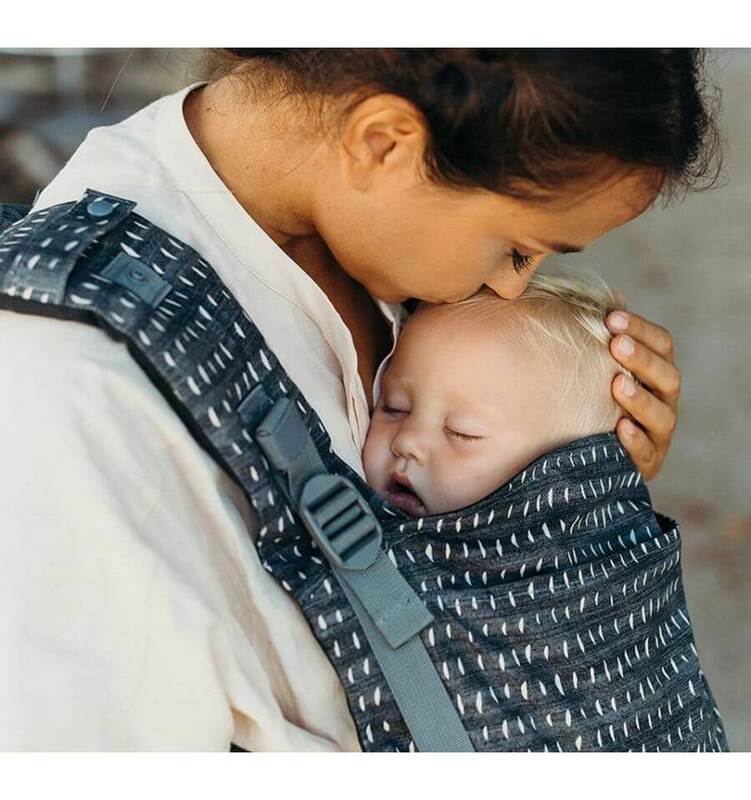 The Carry Sling from Amazonas is a thinly woven sling with a smooth surface, making it easy, pleasant and airy to carry your baby in the summer. On the other hand, the smooth surface facilitates the tying, since the material of the Amazonas sling simply slides over itself. It thus offers a high wearing comfort and is easy to put on thanks to its central marker. The two ends of the Carry Sling are angled and tapered towards the bottom, so that less cloth resides on the hip. It looks better and at the same time, makes the Amazonas sling even lighter. Carry Sling supports your newborn baby completely securely: face-to-face with the person carrying him and with sufficient space to accommodate his C-shaped spine. 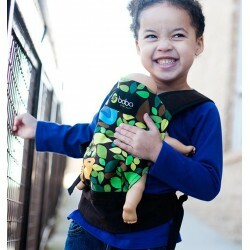 With a wide and sturdy piece of fabric for your baby to sit on, the Carry Sling provides ideal support – evenly distributed from the back of one knee to the back of the other. This does not only facilitate a healthy posture, it also avoids pressure points. 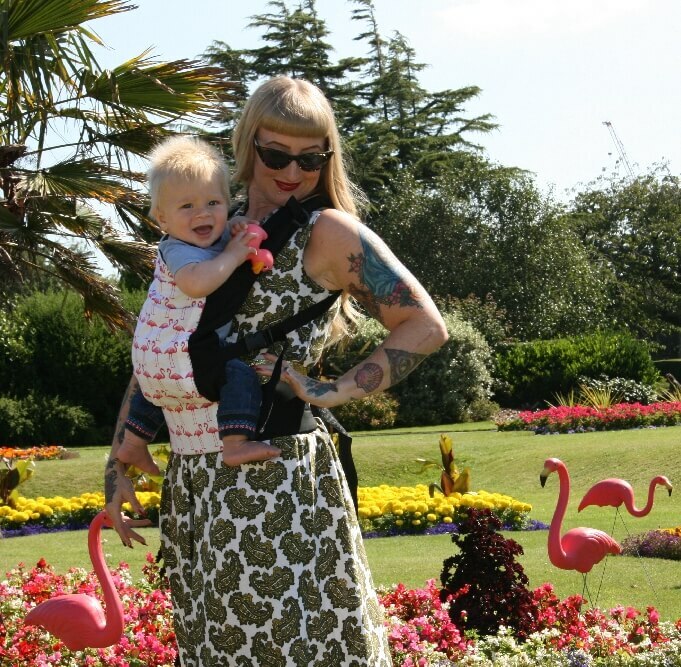 Amazonas slings ensure that your baby’s bottom is down and his legs are flexed and straddled, which is very important for healthy hip development. All Carry Slings are produced under fair working conditions and are Oeko-tex Standard 100 tested.